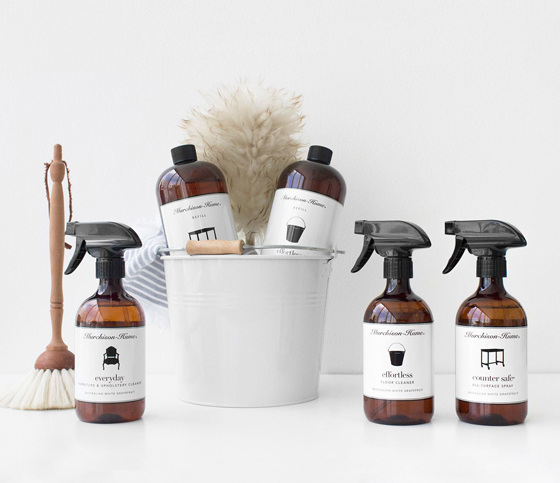 MURCHISON-HUME was created by a former fashion editor and mother, Max Kater, when her son developed allergic sensitivities to common household cleaning products. She made it her mission to create products that would be safe, easy to use, beautiful and effective. 98% (or more!) Naturally Derived: See each product page for full ingredient disclosure. 100% Cruelty-free: Products are NEVER tested on animals. 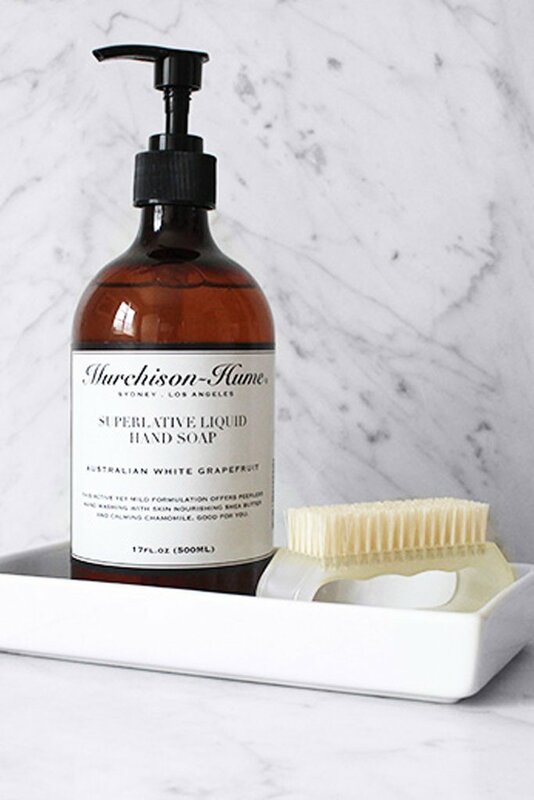 A word on fragrance: Fragrance is always cosmetic grade and free from phthalates and parabens. A word on preservative: Products use Highly effective, broad-spectrum fungicide and bactericide. This maintains product safety even at the extremely low concentrations (.05%) by preventing the growth of bacteria and fungi. Packaging & Reuse: Containers are made from PET plastic, which is recyclable and suitable for the storage of food and beverages. We use it to store cleaning products because we care about the quality of our packaging materials. 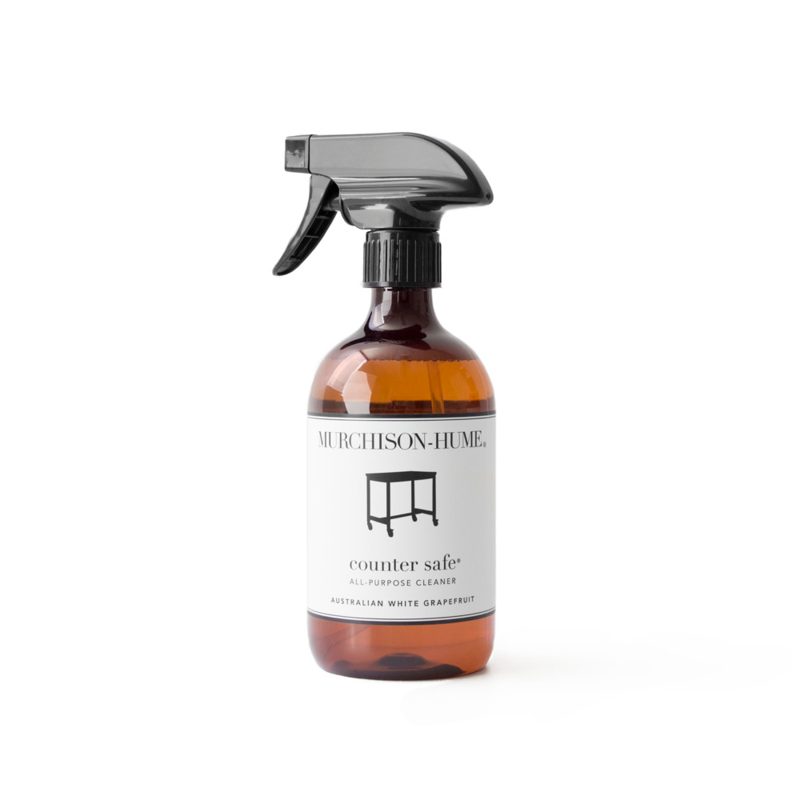 Bottles are designed to be refilled and reused, thus we offer many of our products with a refill option. People & Pet-friendly: Products are safe when used as directed. Even so, please exercise caution. Do not ingest, avoid contact with eyes, and please keep out of the reach of children. 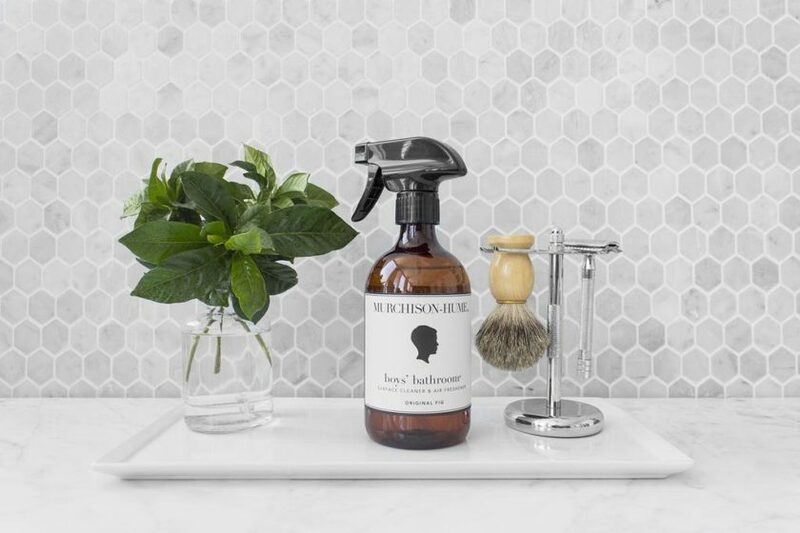 Planet-friendly: Products have minimal impact on the environment, meaning they rapidly biodegrade into harmless by-products after drain disposal. They and are septic system safe.